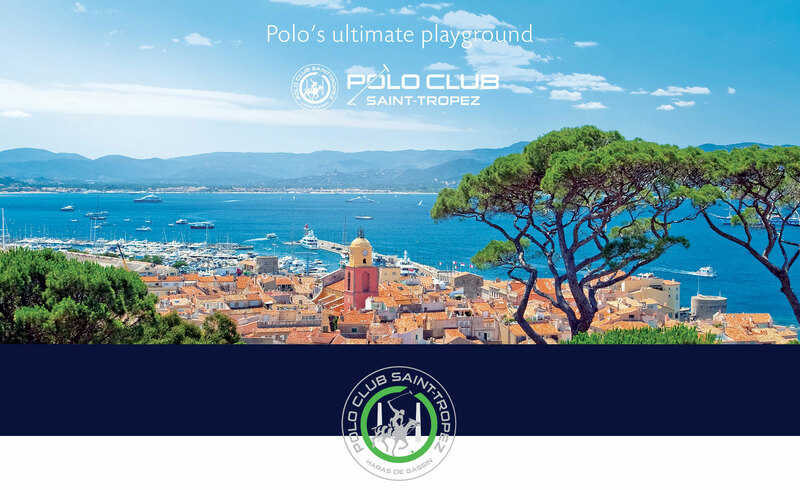 of the Polo Resort and Country Club Saint-Tropez. Discover and enjoy our different spaces specially designed for you! Offers you a real moment of peace and relaxation with beauty care for the face and massages for the body specifically designed for each customer. A moment of relaxation and well being. Our goal is to make you feel as good as possible and that you spend an exceptional moment. Which is why we want to put in place a wide range of sports activities (Tai chi, archery, Krav Maga ...), cultural (philosophy, meditation, œnology…) and creative (cooking, drawing, painting...).